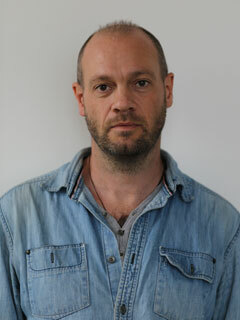 Ben Stewart is a former Guardian Student Journalist of the Year and is now head of media at Greenpeace. He was one of the six protesters cleared of criminal damage to Kingsnorth power station in a groundbreaking trial whose verdict the New York Times described as one of the seminal moments of 2008. He is the author of Don’t Trust, Don’t Fear, Don’t Beg: The Extraordinary Story of the Arctic 30 (The New Press). He lives in London. Author Ben Stewart speaks with Mark Karlin at Truthout about climate change and his new book. The Democracy Now! team interviews Ben Stewart and Captain Peter Willcox of the Arctic 30 who risked it all to stop oil drilling in the Arctic.